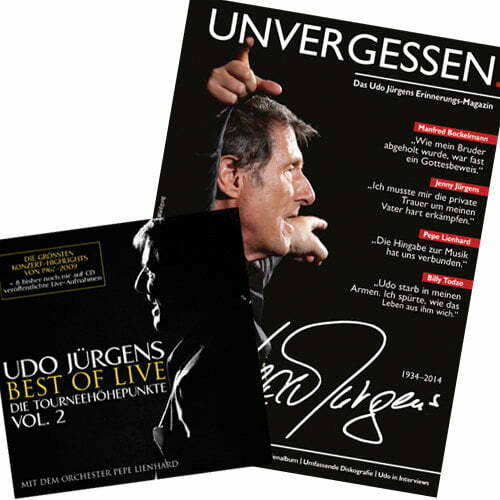 The Udo Jürgens package consists of the Udo Jürgens magazine and the Udo Jürgens CD. The double CD includes tour highlights and the biggest concert highlights of 1967-2009. 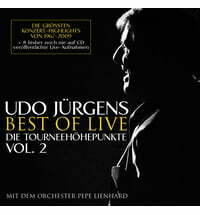 In addition, there are 8 previously never released live recordings and 32 songs with the orchestra Pepe Lienhard on the CD. 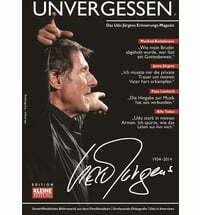 In the magazine "Unforgotten." you will find unpublished footage from the family album, extensive discography and Udo in interviews. The magazine has 96 pages and is by author Bernd Melichar.